Please email hannah@whyweightireland.ie for more information and for private bookings. Our food intolerance testing service can be completed on anyone over 2 years of age. If you have a blood borne disease such as Hepatitis or HIV, Lorisian will not test these samples. If you are taking any medication such as steroids or immunosuppressants, this can affect the test – we need to know how long you have been taking the medication and at what dosage. Please click here to read more about taking steroids or immunosuppressants and our food tolerance test. If you are pregnant or breastfeeding, Lorisian will not test these samples. Using the Lorisian range of tests is another way of extending the fantastic service that we provide to our customers. 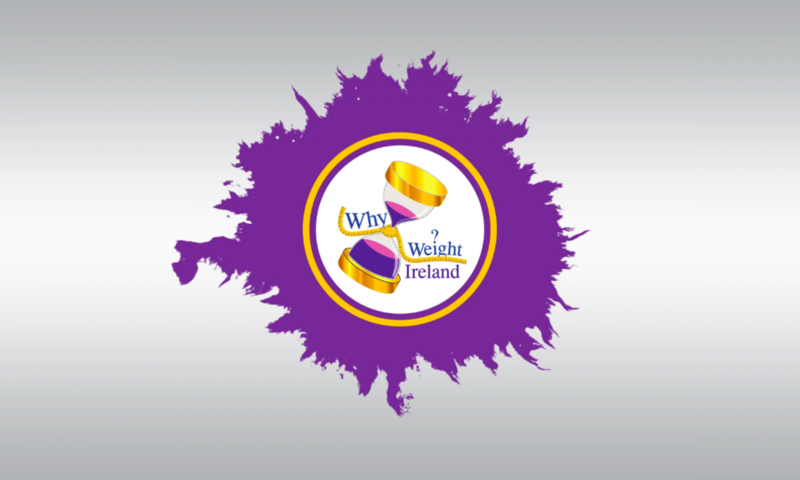 Why Weight Ireland can help you provide a fast track or starting point for an elimination diet to help you optimise your health and wellbeing. †Food intolerance symptoms must always be checked out by a Medical Professional. If you have been to see a Medical Professional but have not been given a diagnosis for your symptoms then you may be suffering from food intolerance.